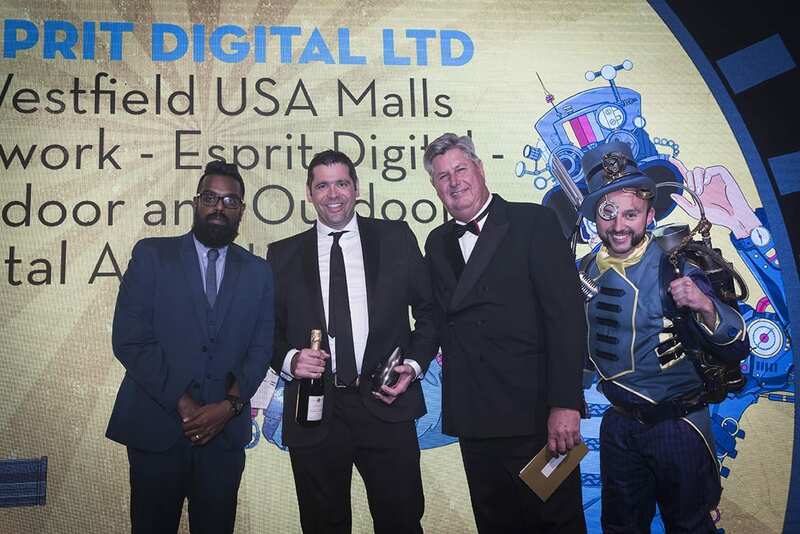 Last week Esprit were awarded Retail Project of the Year 2018 for their project installing the Digital Signage Network across America for the premier global developer and operator of flagship shopping destinations, Westfield. Hosted by Romesh Ranganathan, the AV Awards recognise best practice, innovation and excellence across the global audio-visual industry. Esprit are very proud to have one this award for a great project.